G7 Ise-Shima Summit by the seven leading nations was held on May 26 and 27th, and Tamamushi Lacquerware of Tohoku Kogei Co., Ltd. was chosen as one of the gifts presented from Japanese Prime Minister Shinzo Abe to the Heads of countries and organizations participating in the Outreach Meeting. TOHOKU KOGEI will introduce new TOUCH CLASSIC productions including Ochoko (small sake cup) and Katakuchi (lipped bowl) at the “Home” exhibition (stand number K15) held in Olympia London from 17th to 19th January, 2016. “Home” is an exhibition of designed sundries and tableware. It is one of the leading trade fairs in Europe with approximately 15 thousand buyers visiting from 57 countries. Continued from last year’s exhibition, we will show our products in the “Rin crossing” booth. It introduces products that incorporate Japanese traditions and its rich local resources, reproducing the beauty of the four seasons and the feel of the breath of the Japanese culture, as it proposes a “space with colour” with these products. We have been receiving requests for Tamamushi Lacquareware Sake bottles and cups to enjoy Sake deliciously, following the growth of the Japanese sake demand. 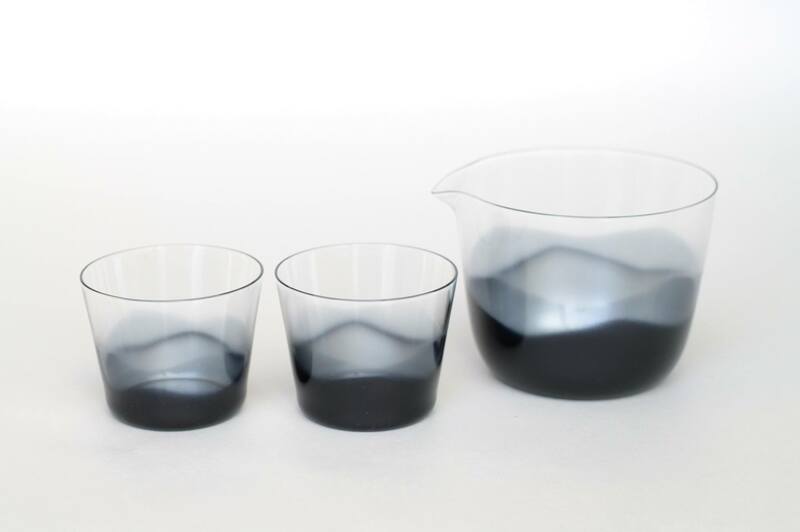 TOHOKU KOGEI will therefore announce the release of the Ochoko (small sake cup) and the Katakuchi (lipped bowl) scheduled this spring in this overseas exhibition as well. 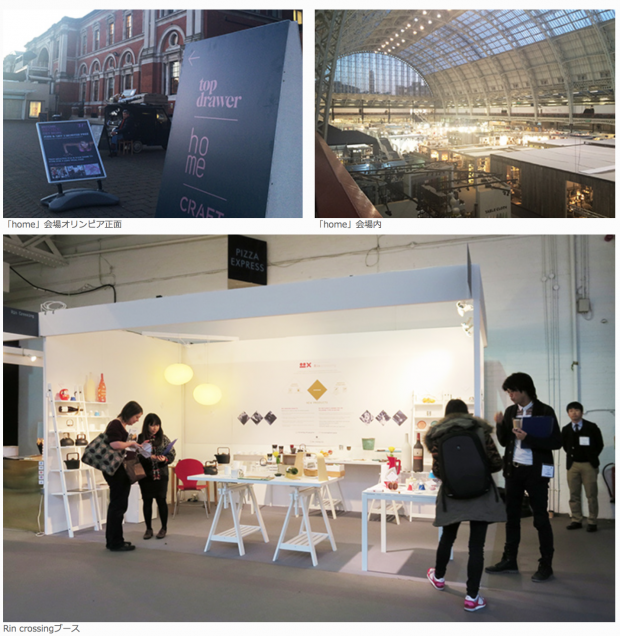 If you are scheduled to visit London “Home”, please do not hesitate to visit our booth. The Tohoku region prides itself in its abundant traditional crafts and the long cultivated craftsmanship. 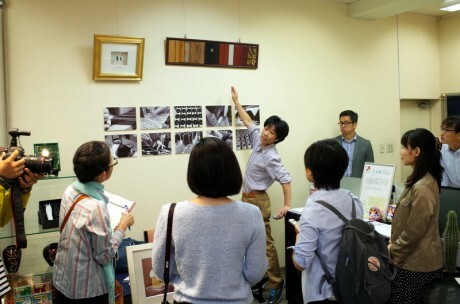 In an attempt to introduce the traditional yet challenging brands set about to break new grounds to the foreign media, a tour around selected workshops was carried out by the ‘home town special products support project’ with the support of the Japanese Ministry of Economy, Trade and Industry. 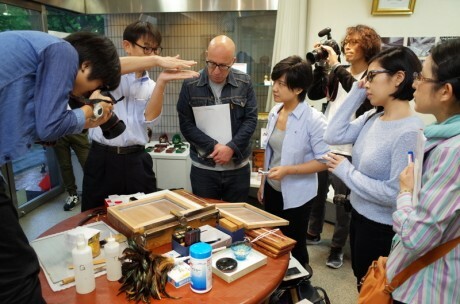 On September 10th, four reporters from China, the U.S. and Singapore visited Urakasumi Sake Brewery Saura Co., Ltd and TOHOKU KOGEI Co., Ltd.
TOHOKU KOGEI representative Mr. Saura introduced the Tamamushi Lacquerware, and the reporters actually experienced designing a TOUCH CLASSIC bookmark in the company’s showroom. Our factory manager Mr. Matsukawa then explained the lacquerware techniques in detail using sample products from the manufacturing process. We would like to share deepest thanks to the reporters for visiting us. The second annual ‘World Assembly for Woman in Tokyo (abv. WAW! 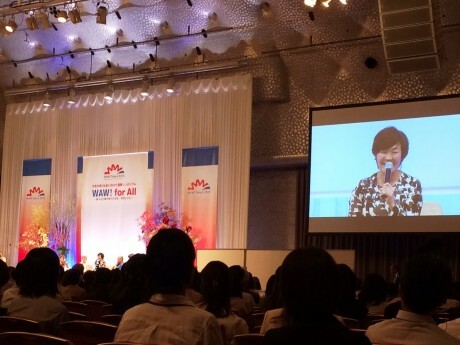 2015)’ was held in Tokyo from the 28th to the 29th of August. An articraft made by Midori Saura, the managing director of Tohoku Kogei, was introduced as the ‘delicate craftsmanship of skilled female artisans’ at the Rin Crossing display area in the booth jointly run by the Ministry of Economy and Trade and the Ministry of Agriculture, Forestry and Fisheries. Tohoku Kogei and Gucci’s collaborative project introduces their second creation today. 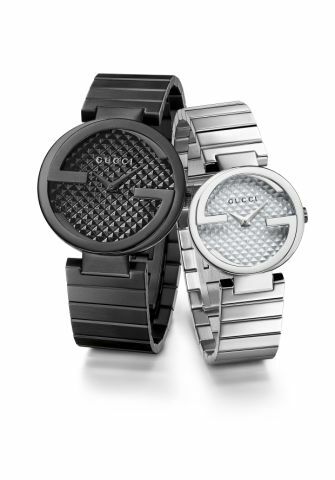 The fusion of Gucci’s long cultivated craftsmanship and Tohoku’s traditional workmanship gave birth to an ‘Interlocking Watch’ featuring Miyagi prefecture’s traditional handicraft, Tamamushi Lacquerware, on its dial. 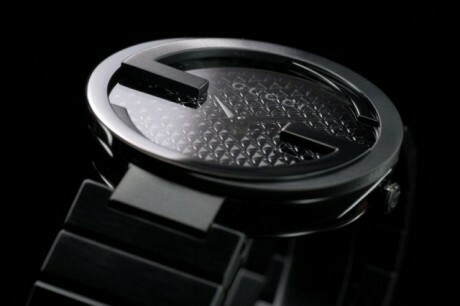 This exclusive watch will be sold in Japan, only in selected Gucci stores and shops offering Gucci watches. The portion of the sales proceeds from the watch will be donated to support the restoration of arts and culture of the Tohoku region through Sendai city. Thank you for your continued support of our operations and business. We would like to inform you that our year-end through New Year’s holidays is from the 27th December 2014 to the 4th January 2015. Our TOUCH CLASSIC products have made appearance in the November issue of JAL (Japan Air Lines) international flight’s inflight magazine, “SKYWARD”. 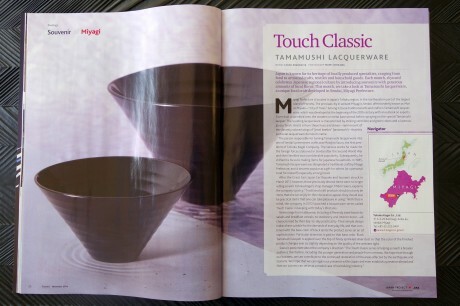 The history of Tohoku Kogei Co., characteristics of Tamamushi Lacquer Ware and the birth process of TOUCH CLASSIC are all introduced in English. The picture shows the cereal and the salad bowls from the TOUCH CLASSIC product line, photographed in a Japanese-modern atmosphere, sure to please the eyes of the foreign customers on board. As a producer, it is always a joy to see our own products presented in an attractive manner. Be sure to check out the magazine on your flight with JAL.